Hoe moet ouers reageer wanneer hul kinders in die openbaar begin huil? Wat moet jy doen as jou kinders voortdurend met mekaar baklei? Hoe gemaak met kinders met gedragsafwykings? Hierdie is ‘n paar van die vrae wat JB Roux onlangs gestel het aan Anchen Witthuhn, die skrywer van Change Your Child’s Behaviour. 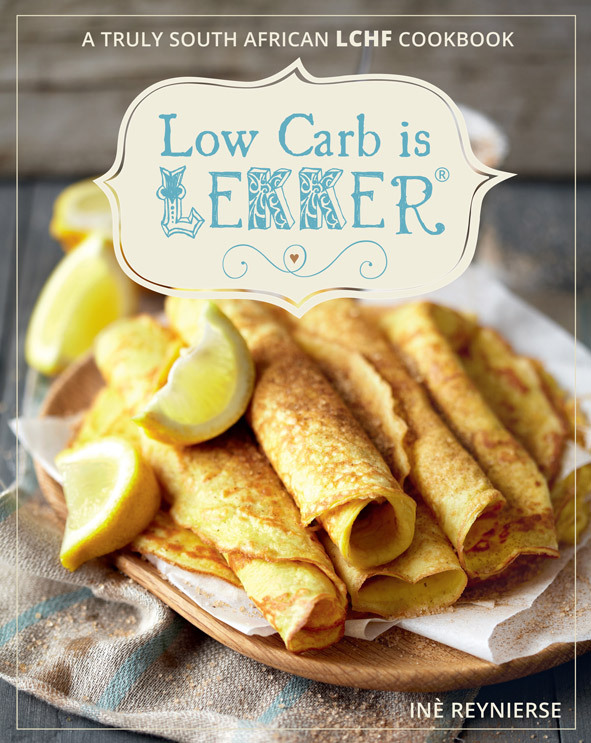 Witthuhn vertel dat dit belangrik is dat ouers nie aggresief moet reageer nie, maar ferm en met deernis met hul kinders moet gesels. Ouers moet verder met kinderoppassers ooreen kom oor hoe dissipline gehandhaaf word. “Dit is belangrik vir kinders dat daar standvastigheid is,” sê sy. Laastens gesels Witthuhn oor goeie ontspanningstegnieke, waarvan televisiekyk nie een is nie. “Dit is ook nie nodig om op jou kind te skree nie. Om te skree is ook ‘n vorm van aggressie en daar mag geen aggressie wees wanneer kinders ter sprake is nie. ‘n Ferm stemtoon is meer as genoeg. “Moet ook nie wanneer jy jou kind dissiplineer, enigiets doen wat as wreed beskou kan word nie. Daar is ouers wat byvoorbeeld, wanneer ‘n kind ‘n woede-uitbarsting het, haar in ‘n kas of kamer toesluit om haar te kalmeer. Dit is nie aanvaarbaar nie. In ‘n situasie soos hierdie het jou kind liefde nodig. 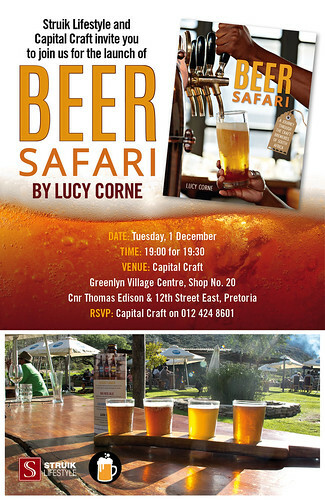 Struik Lifestyle and Capital Craft would like to invite you to join them for the launch of Beer Safari by Lucy Corne, aka The Brewmistress. Following the success of African Brew, the first ever book to showcase the South African craft beer scene, beer-centric author Corne is back with a second homage to hops and grain. 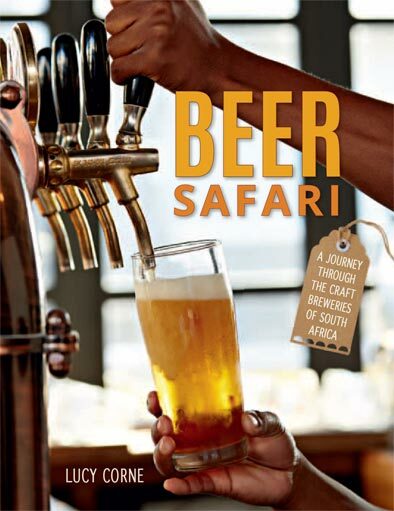 Beer Safari takes readers on a journey through the microbreweries of South Africa, stopping to chat to each brewer along the way. 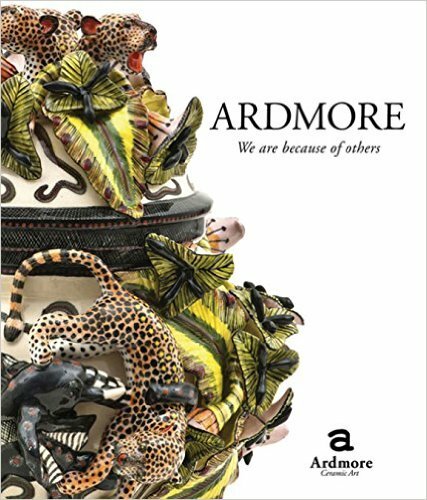 The launch of Corne’s latest book will take place on Tuesday, 1 December at 7 for 7:30 PM at Capital Craft in Pretoria. 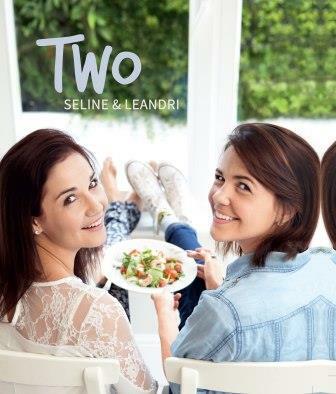 Seline and Leandri van der Wat recently chatted to Se7en about their new cookbook, TWO. The sisters rose to fame on MasterChef South Africa in 2013, and as Se7en writes “as a country we simply fell in love with them”. Se7en tried out eight of the recipes in the book, pronouncing the “wow factor” to be high in all of them. In the interview, Seline and Leandri recommend their favourite ingredients and reveal the kitchen equipment they could not do without. Writing a cookbook is about as far as you could get from your usual day to day work, what was the best part about putting it all together for you? Seline: Look, we’ve wanted a cookbook since we were little girls. Our mother used to buy us children’s cookbooks before we could even read and we both have a cookbook collection that is treasured (although varied due to our different personalities!). So writing our own was a dream come true, especially with a publisher as huge as Penguin Random House! 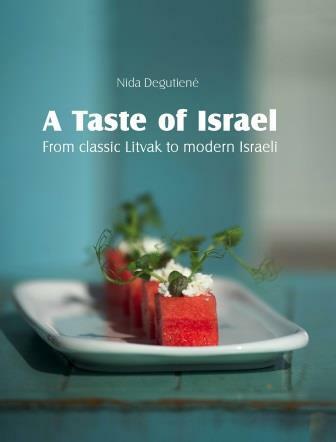 It was so much fun to develop the concept behind the book and then to come up with all of the recipes – and working along somebody as brilliant as Leandri just made it that much more entertaining. 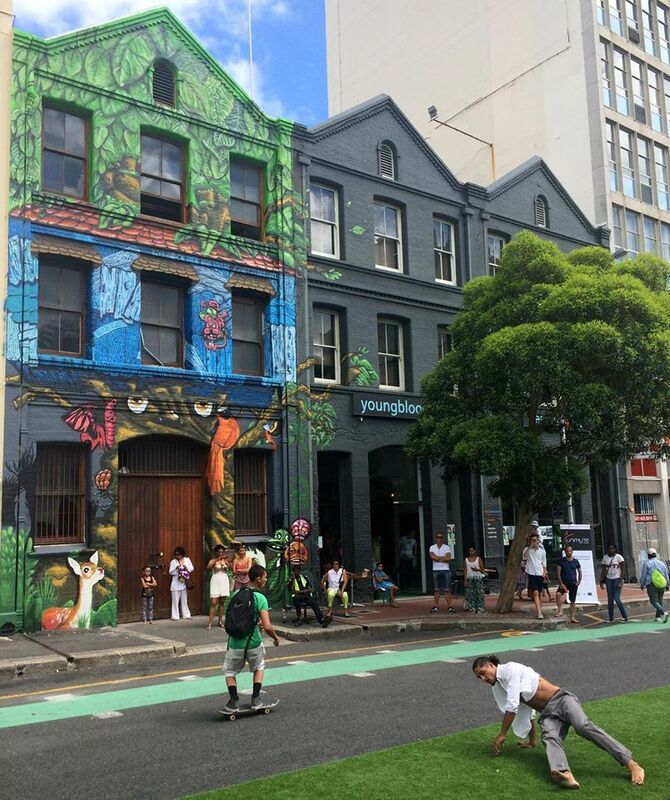 Leandri: It was a creative release – I needed to work on my Masters dissertation at the time of our manuscript deadline but I found working on our book a lot more captivating and satisfying! My best moment of the process was during our photography with Sean Calitz and Brita du Plessis – they are so incredible. We made the cumin steak with a coffee sauce and the leftovers we left for the MD of Penguin Random House, Steve Connolly, and the next day he sent a message to us to let us know it was the best sauce he had ever eaten! That was an incredible compliment! Hajra Omarjee recently hosted a conversation about homeschooling on her Power Drive radio show on Power FM. Omarjee cites a newspaper article which suggests that violence, overcrowding and poorly trained educators in schools have resulted in more and more parents deciding to homeschool their children. In 1997, 2 000 children were reportedly taught at home, and by 2011 the number had reached 57 000. Coleen Cronje, the CEO of Brainline Learning World, was on the line to speak about homeschooling. She says that “many homeschoolers are very active in the community”. Distance learning allows many learners to compete in sports or keep up with school despite illness. For more information about the hows and whys of homeschooling, read Homeschooling High School by Shirley Erwee. Question: What is the value of the Yuppiechef voucher that is up for grabs in this competition? 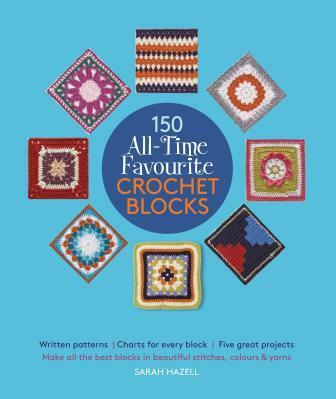 The competition closes on 30 November. What are you waiting for? Enter! Love Books and Struik Lifestyle invite you to join them for a dinner with Seline van der Wat and Leandri van der Wat, to celebrate the launch of their new book TWO. 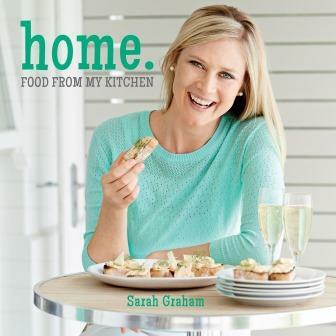 Seline and Leandri will be in conversation with food blogger Sarah Graham, whose latest recipe book is Home: Food From My Kitchen. 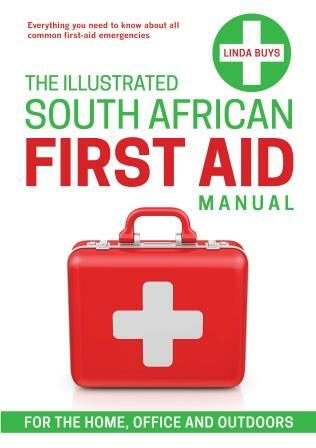 The dinner costs R350 per person, excluding drinks, and all dished prepared will be from the book. For us, art is a myriad of things. It is the expression of creative skill, it is the sharing of imagination, it’s the application of individual knowledge. 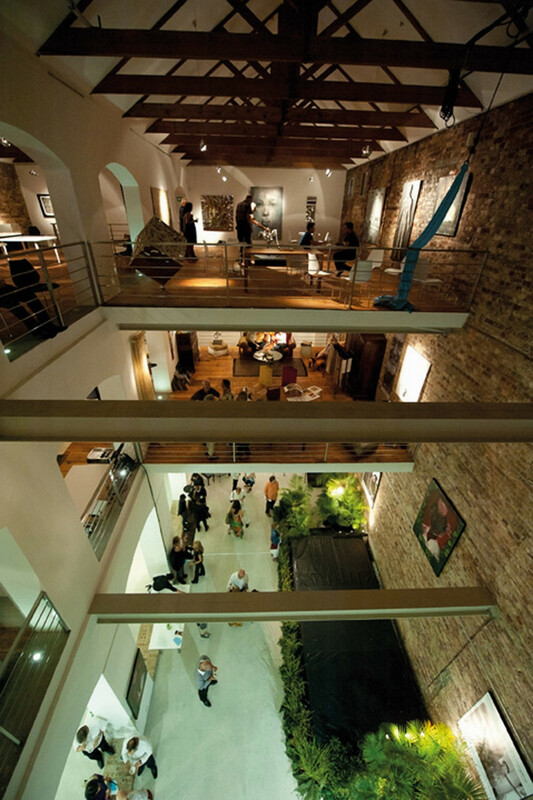 Art can be unconventional or traditional, subtle or overt. 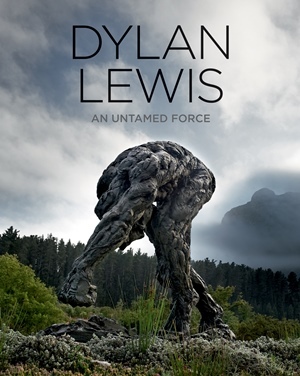 Looking at South African art, as reflected in various Penguin Random House publications, we can safely say that art can, above all things, not be confined to a single word. Woolworths’ Taste has shared a recipe for Spicy Seafood on Minty Basmati by Phillippa Cheifitz, well-known South African foodie and author of The Supper Club. The recipe is as easy as it is delicious. It incorporates a mix of seafood in a spicy tomato sauce along with basmati rice cooked in coconut milk with other wonderful flavour combinations. Who doesn’t like a comforting anti-oxidant rich beverage with a triple fat kick? Inè Reynierse’s low-carb Ninja Chai Tea is packed with goodness – and it’s tasty too! A low-carb lifestyle doesn’t have to mean making dire sacrifices for the sake of healthy living. Reynierse’s recipe book Low Carb is Lekker, also available in Afrikaans as Low carb is lekker, contains delicious and nutritious alternatives to the hearty local meals and beverages we all know and love. It is a meal in minutes and will kick you into fat burning mode before you know it. 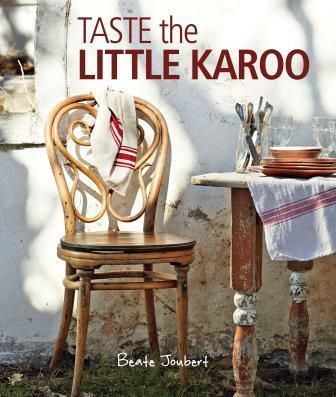 It is creamy, comforting and lekker local when made with rooibos tea (you could use black tea) and off course the chai spice mix ads just the right amount of foreign whimsy! It is simply divine. Sarah Graham has shared a recipe for Smoked Trout Salad with Cauliflower “Couscous” on her blog, A Foodie Lives Here. The recipe calls for flaked smoked trout, peas, avocado slices, mint leaves and – of course – cauliflower. Graham, whose most recent cookbook is Home: Food From My Kitchen, says that besides being ridiculously good for you, with a “crazy amount of Vitamin C”, cauliflower is an incredibly versatile vegetable. Today I’m here to tell you about how perfectly wonderful cauliflower can be when it’s magically transformed into ‘rice’ or ‘cous cous’. Somehow, the raw crumbled cauliflower holds its shape perfectly when cooking and it doesn’t go mushy, and it takes about two minutes to cook. It’s light and fluffy and pretty amazing. And then of course it’s the most brilliant blank canvas for so many flavours and toppings. We’ve had cauli-rice with everything from creamy chicken korma and oxtail, to a simple salad base like I have here. I don’t know what more I need to say to convert you all without sounding perfectly nutty, but it’s one of my favourite kitchen quick-fixes, so give it a bash as soon as you can.